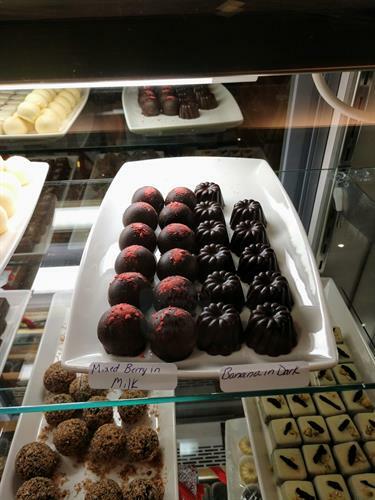 Monday thru Saturday: 10am to 8pm. 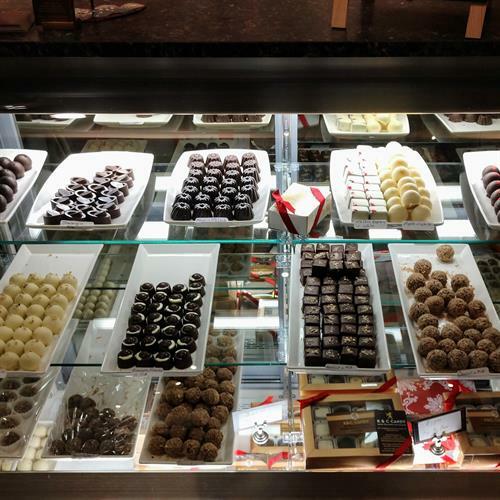 Sunday we are open: Noon until 5pm. 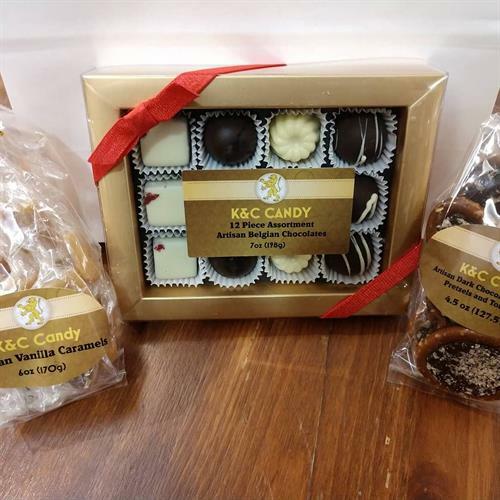 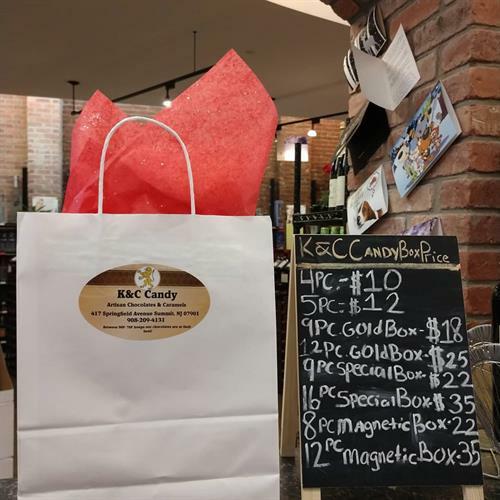 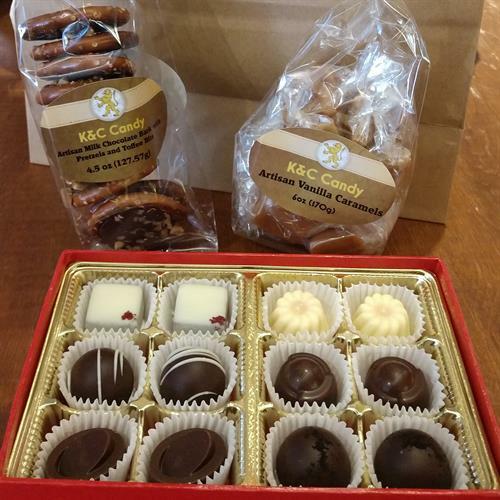 K&C Candy is an all woman company that handcrafts the best of artisan chocolates using the philosophy and skills of traditional European Chocolate Masters. 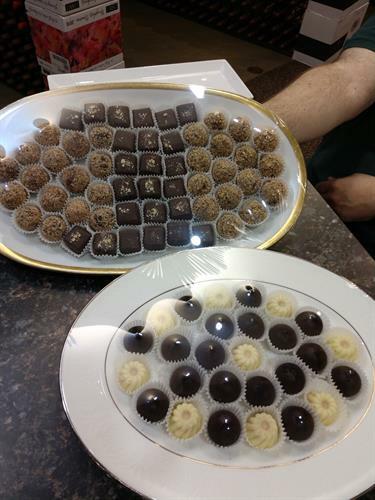 We only use fair- trade Belgian chocolate creating small batch, high quality, mouthwatering items with no artificial flavor or color.